The open enrollment guarantees an opportunity for individuals and families to buy coverage on the federal marketplace and state exchanges. It starts in November and runs through the following January. Ultimately, the window will shift in future years to close at the end of the calendar year. The required coverage in the individual mandate starts on the first day of January. In the current open season arrangement, January is open for sign ups, and many people start coverage in the month of February. Make sure you are ready to sign up or change your policy when enrollment begins. Enter your zip above for free health insurance quotes! Open enrollment for Obamacare health insurance policies runs from November through the following January. For the calendar year 2017, open enrollment runs from November 1, 2016, through January 31, 2017. After open enrollment for Obamacare, enrollment Medicaid and the CHIP does not close, and qualified applicants can get insurance coverage at any time. Medicare opens based on age, work history, and disability ratings. 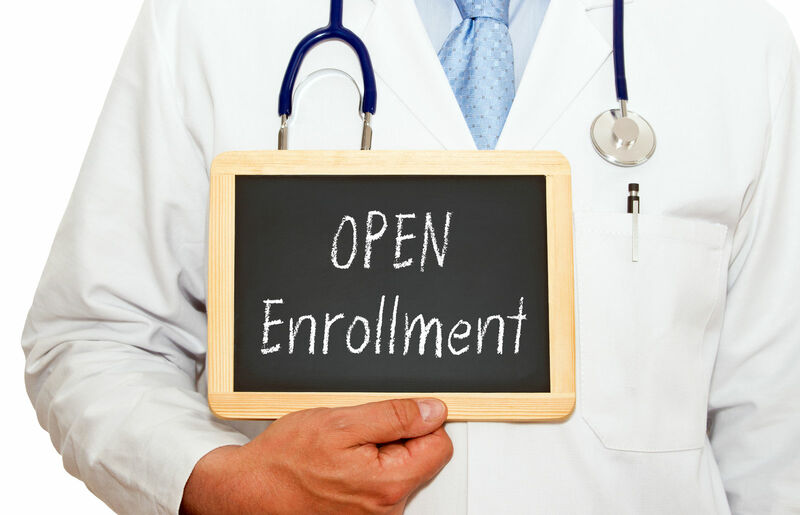 Once registered, there are several open enrollments to consider for Medicare Advantage and prescription coverage. The open enrollment is important to everyone because the law requires insurance coverage. Open enrollment is critical in Obamacare and private plans. Consumers can be certain of buying them in open enrollment. Other opportunities need a qualifying event. The below-listed programs meet the individual mandate. Employers that must offer to cover employees must also extend an offer to new hires within a reasonable time. Small businesses that volunteer to cover employees must treat them equally and make offers of coverage to all full-time equivalent employees. Employer-sponsored open enrollment can be outside of the federal and state open enrollment periods. 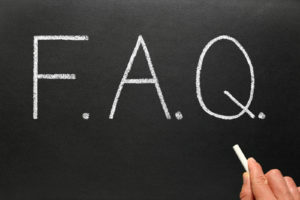 New hires and other employees must inquire with their employers. Employers must offer coverage to employees within 90 days of a new hire. They can also use this period as a waiting period for their own reasons. They cannot deny coverage but can extend the start time. They do not have to cover a spouse, but they must offer to the employee, and any dependents. 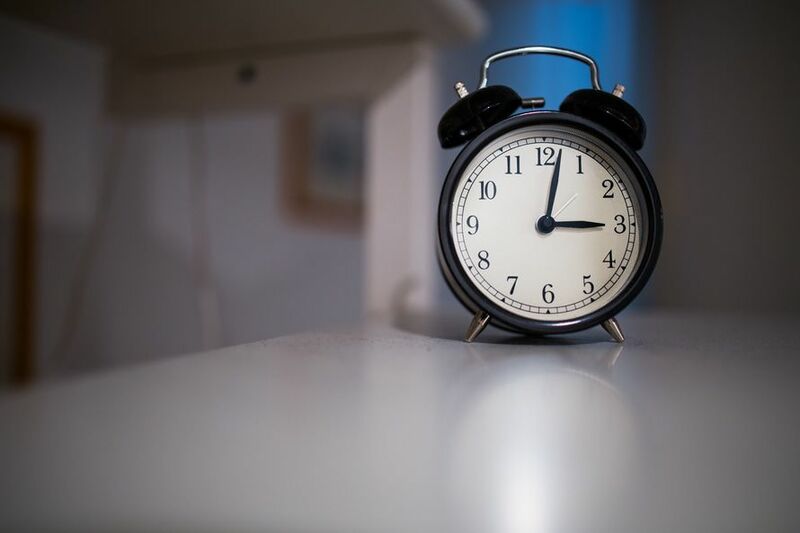 Waiting periods can cause scheduling problems for individuals leaving one plan to accept another. 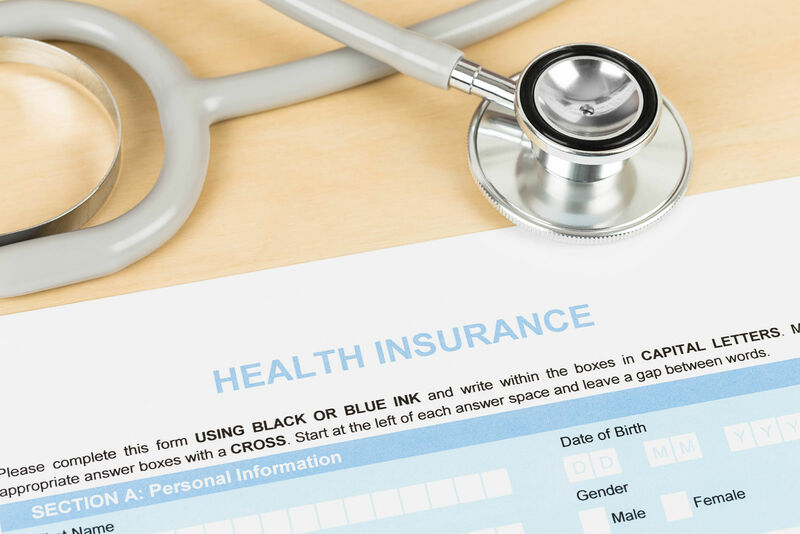 The gap in coverage is not a serious violation of the individual mandate; the federal rules do not penalize two or fewer months without coverage. However, the gap in coverage can be untimely for the insured and their dependents. Medicaid is an important source of coverage. Many low-income people rely upon it for complete medical care. Medicaid meets the requirements for minimum coverage and essential health benefits in the individual mandate. Medicaid also has the advantage of a year-round enrollment period. Open enrollment for Medicaid is always open. Some states have strict limits on qualifying income for Medicaid. In some states, it is as low as 50 percent of the federal poverty line. The gap between the minimum income required for Obamacare policies and the maximum amount for Medicaid eligibility left millions of Americans uninsured. Congress passed Medicaid expansion to close the gap. 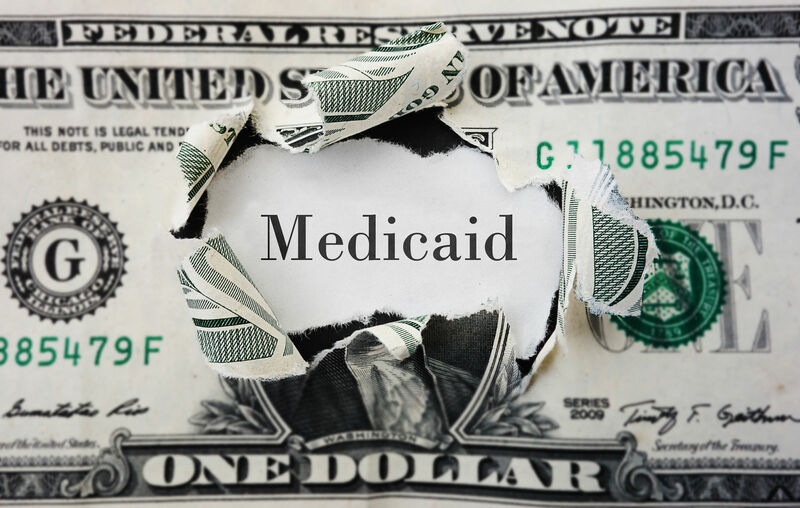 Persons between the poverty line and 138 percent of the poverty line could qualify for Medicaid. For reasons that appear political rather than based on the interests of low-income citizens, many states led by Republican leaders have opted out of Medicaid expansion or rejected it. For millions of Americans, this is an unfortunate result that has denied them the benefits or regular medical care, prevention, and wellness. Medicare initial enrollment is a seven-month window consisting if the three-months before the 65th birthday month and three months period afterward. Eligible individuals can enroll in Medicare Parts A, B (Medical Insurance) and either Part C (Medicare Advantage) or D for Prescription Drug coverage. 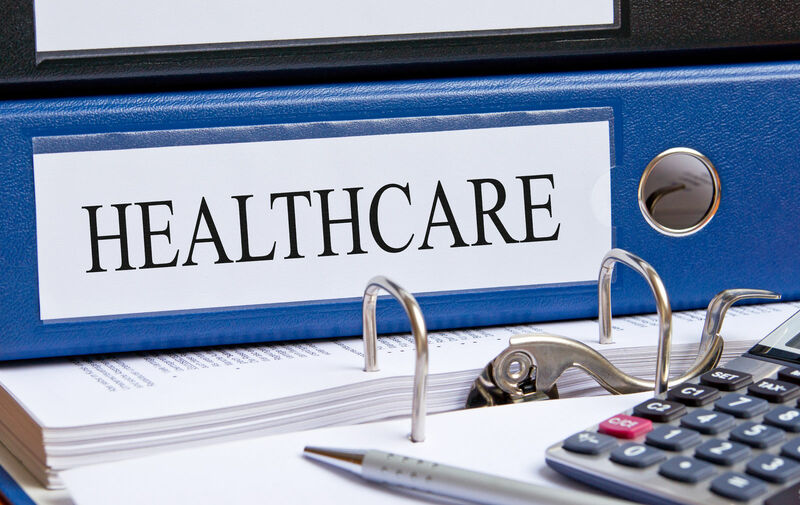 Once enrolled in Medicare, Parts A, and B, there are separate open enrollments for Parts C and D covering Medicare Advantage (Part C) and stand-alone prescription benefits (Part D). The federal government and state exchanges have authority to extend the open enrollment. In the past, they have used extensions to compensate for difficulties that hindered signups. These have included weather and natural events like floods. They have also used them to help eligible residents complete applications left incomplete at the deadline. The states or the federal government must announce the extensions n determine the eligibility. 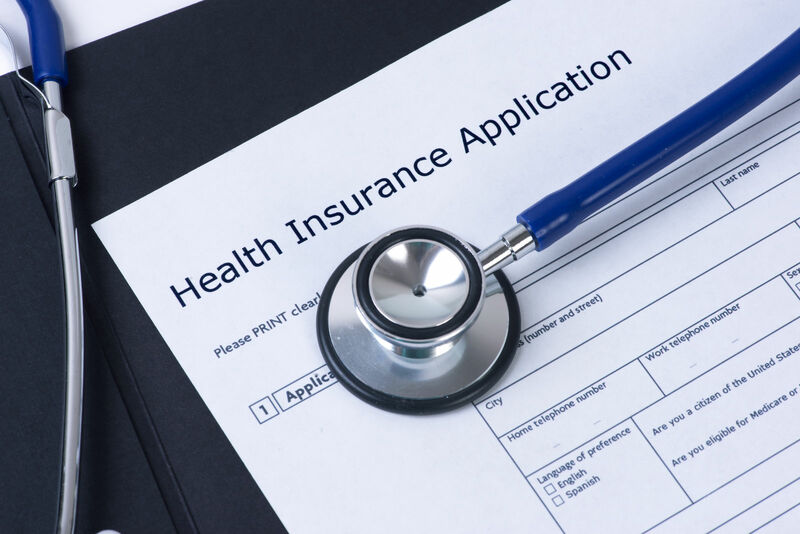 Extensions add an important element of fairness and consideration when systems or other types of events interfere with the orderly process of signing up for health insurance. The goal is to cover as many persons as possible. The federal rules recognize a set of changes that require a new opportunity to select health insurance. These changes in status include the life events that qualify individuals for a sixty-day window to select and sign up for health insurance. Pregnancy is not a life event neither under federal rules nor in most states that run exchanges. It is the law in the state of New York. The legislature passed, and the Governor signed a law in 2016 that made pregnancy a qualifying event for a special enrollment period. 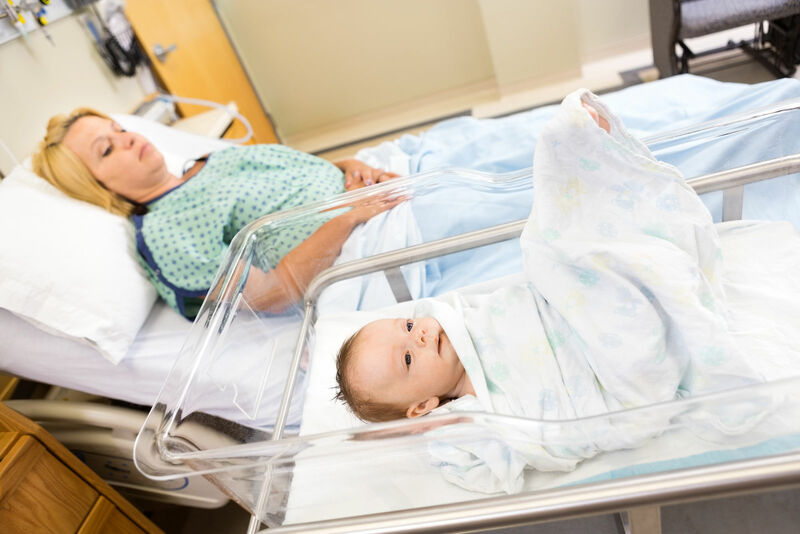 The federal rules provide special enrollments for childbirth and adoption. In 2016, the federal government considered but did not enact a rule to use pregnancy as a qualifying event. Some people note that there is an advantage in the federal rule because benefits of coverage relate back to the date of birth. Federal rules accept a wide range of status changes as qualifying life events. The below-listed items are qualifying events under federal rules. Loss of coverage as dependent on parent’s policy at age 26. Loss of coverage as employee from employer-sponsored plan. Loss of coverage as a dependent from employer-sponsored plan. Open enrollment has an opening and closing date. It also has two major exceptions that allow signups after the closing date for the annual open enrollment period. Those that fail to sign up during open enrollment can use an available federal or state extension and any qualified special enrollment period. These extra signup periods present opportunities for comparison shopping. Comparison shopping is an excellent tool for finding the best fit for a consumer among the many choices available. The comparison can focus on the features that matter most to the individual or family health care situation. For low-income applicants that cannot qualify for Obamacare insurance, Medicaid and the CHIP have year-round enrollment. Employer plans can have open enrollment dates for their covered employees outside of the dates set for the federal marketplace. Enter your zip below to find the best health insurance policy for your budget and medical needs!